Win a 2-hour Interior Design Consultation! 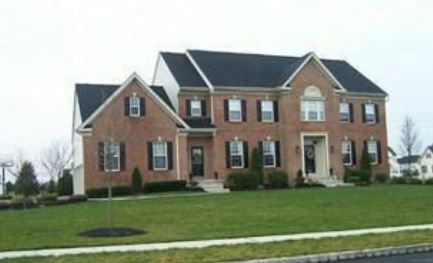 You and Your Home Could Be the Winner! 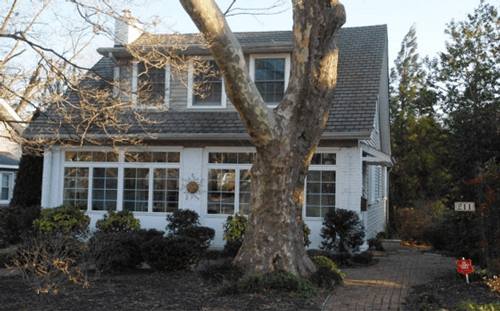 Are you afraid you will make the wrong decisions regarding paint color, how your furniture should be laid out, or what kind of window treatment would be best for your home? Are you so stuck, that you haven’t taken the necessary steps to improve your home so it works and represents your taste and lifestyle? I am providing a great opportunity! One lucky homeowner will be chosen to receive a free 2-hour design consultation to discuss and formulate ideas for your next home project. This is your chance to tour your home with a professional designer and ask the questions you always wanted to ask regarding what to do with your home. It is a $350 value. Why would I provide this service free-of-charge? 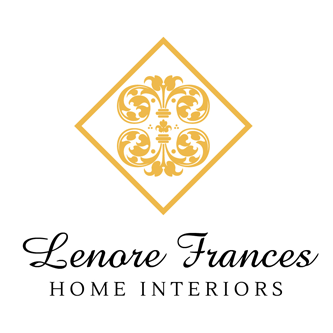 I would like to get specific feedback from people checking out my brand new website, Lenore Frances Home Interiors, which integrates interior design, remodeling, and real estate purchasing. Not only will there be a winner, but every person who participates will receive an email with a $100 gift certificate good towards the same 2-hour design consultation and a free Design Project Dream Book to help you plan and start your next home project! What type of project would you like to do in your home? What town do you live in? And, how would it make you feel to finally get it done? While you are on the website, go to the bottom of any page and plug in your email so you can receive your free Design Project Dream Book! YOUR PARTICIPATION WILL BE GREATLY APPRECIATED AND I TRULY LOOK FORWARD TO READING YOUR FEEDBACK!